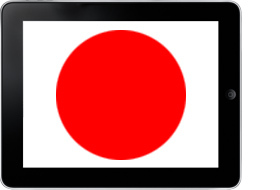 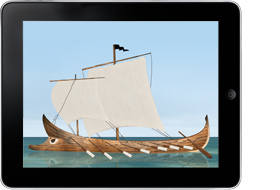 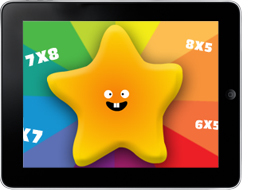 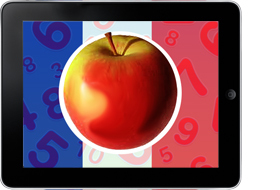 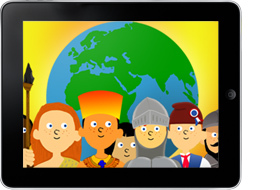 Curriculum aligned apps for schools and home-teaching across maths, languages, art, history and social studies. 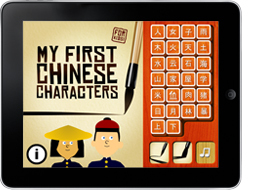 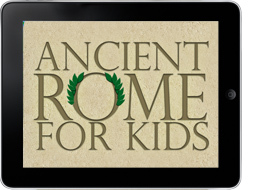 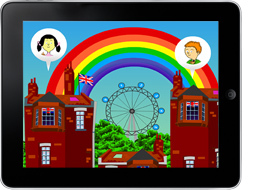 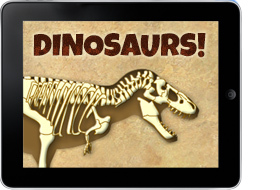 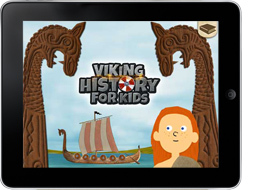 Specially designed for kids, with voice-overs, fun facts and interactive features to help children build essential knowledge of history at home and in school. 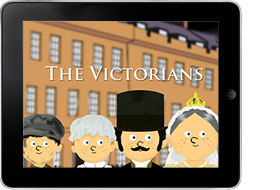 Find out about Daily Life in Victorian Britain, follow the timeline and learn about the British Empire as well as the Industrial revolution. 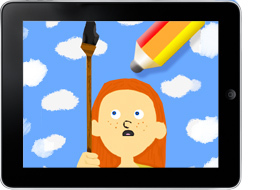 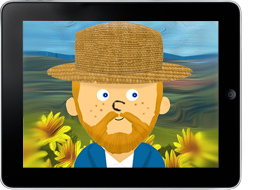 Art History For Kids introduces young readers to the art world's most famous painters, styles, and periods! 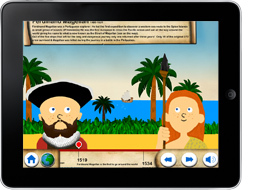 Each historical section begins with an audio narrative summarizing the events and includes animations, interactive clues and fun facts. 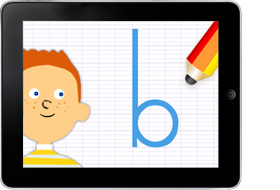 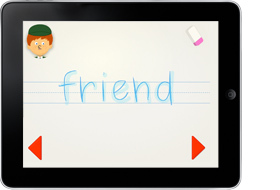 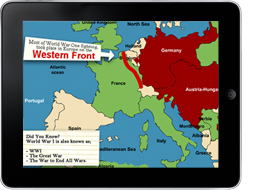 An interactive timeline allows the child to travel back and forward in time. 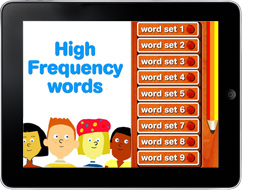 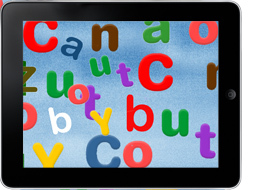 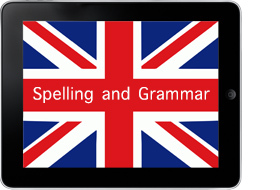 Improve your grammar and punctuation skills with fun and challenging word search puzzles!